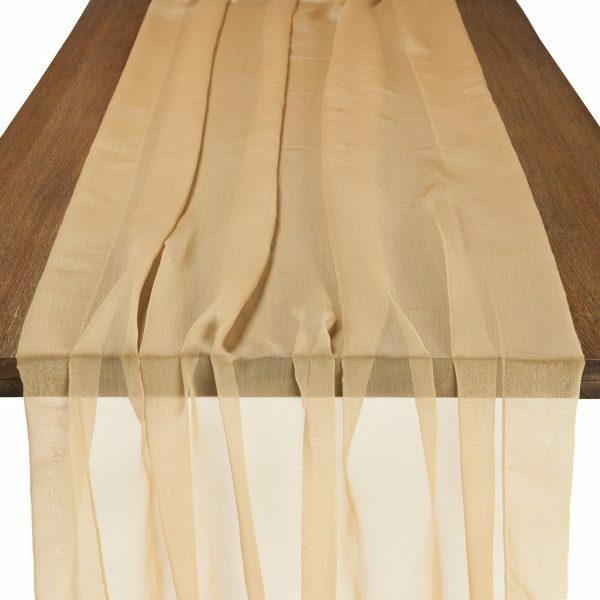 Beauty and Grace…the epitome of our remarkable runner line…Graceful Table Drapes. Made of an elegant chiffon, most commonly seen in fashionable formal wear, it is loved for its ability to drape well, and adds an ethereal flowy appearance. Our Gracefuls are rich in color (and offered in ten stylish hues), which will add the right amount of glamour to any event you dream. 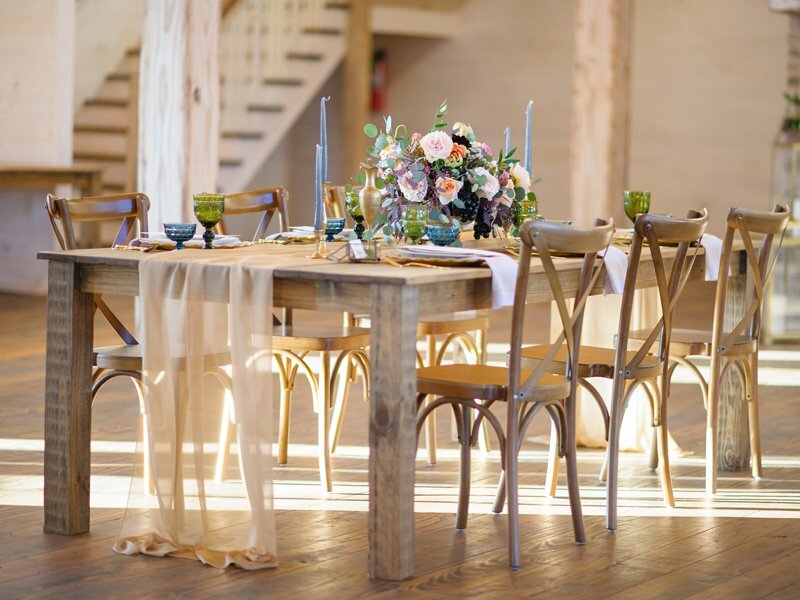 Our Gold Graceful is a warmer brownish golden tone, that will add just the right glamour. 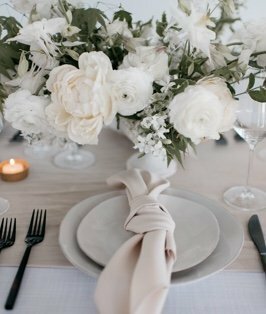 With no seams or restrictions, our Table Drapes are fashioned to cascade down the sides of your tables exquisitely to create effortless beauty. Explore your creativity and share with us your stylish designs.